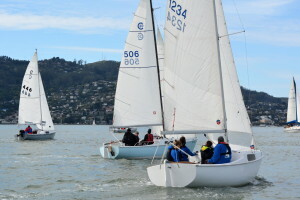 Well, it was a rather frustrating weekend of racing with none of the Cal 20s finishing on Saturday and a, thankfully, shortened course on Sunday. 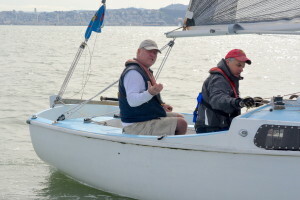 More than one sailor this weekend exchanged words with RC. 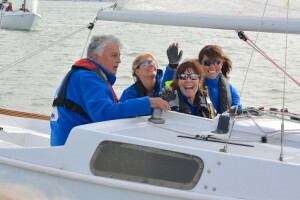 Regardless, good times were had, as the pictures by Sally and Roxanne below attest. 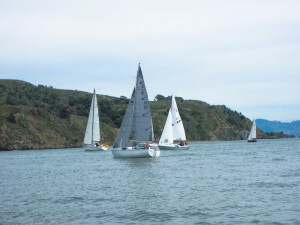 Click on any photo below and the image size will display large and then you can click the arrows to the right or left of each image to scroll through all of them quickly. 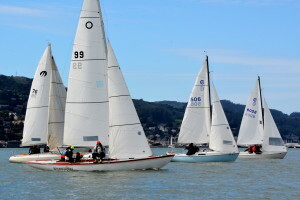 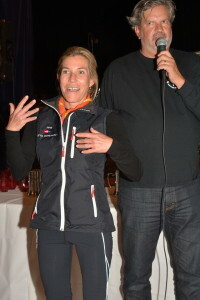 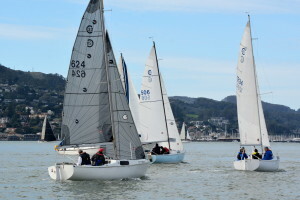 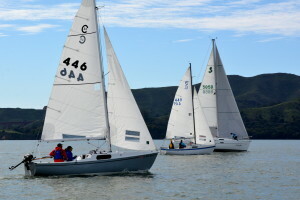 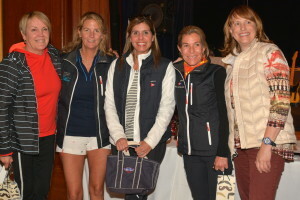 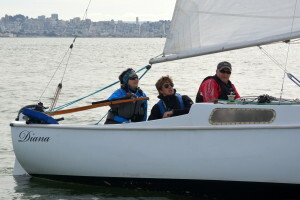 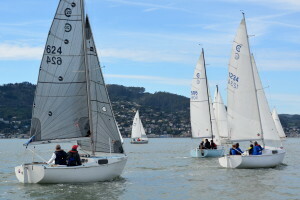 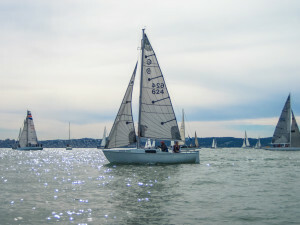 Looking forward to seeing you all out on the Bay in March, kicking it off with the RYC Big Daddy Regatta. 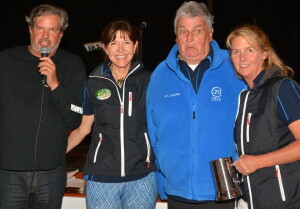 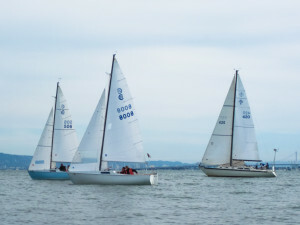 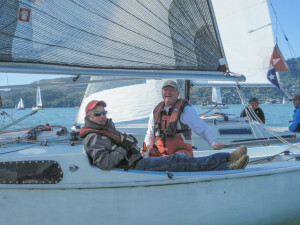 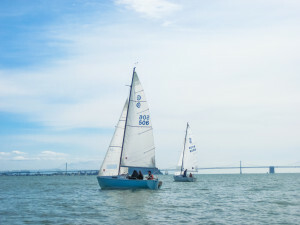 Our fleet’s mission is to promote good sportsmanship and further friendly competition on the Bay and, as such, we enjoy a great camaraderie amongst our group. 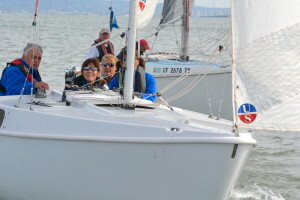 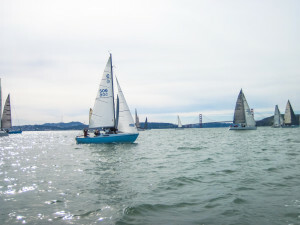 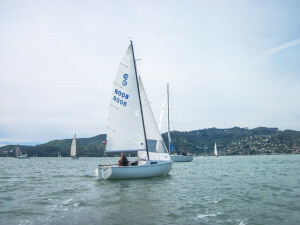 For more information about joining our Cal 20 fleet, email info@sfbaycal20.com. 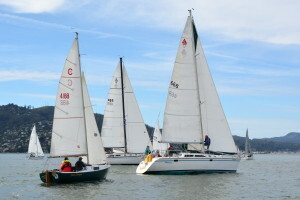 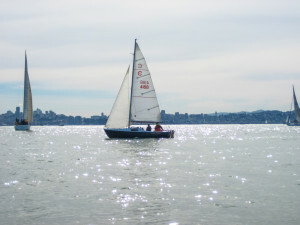 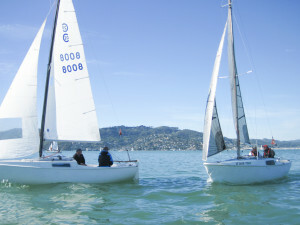 Yacht Club membership is NOT required to become a member of the Fleet. Click to see upcoming 2016 races in the SF Bay Area that Cal 20's will be participating in.